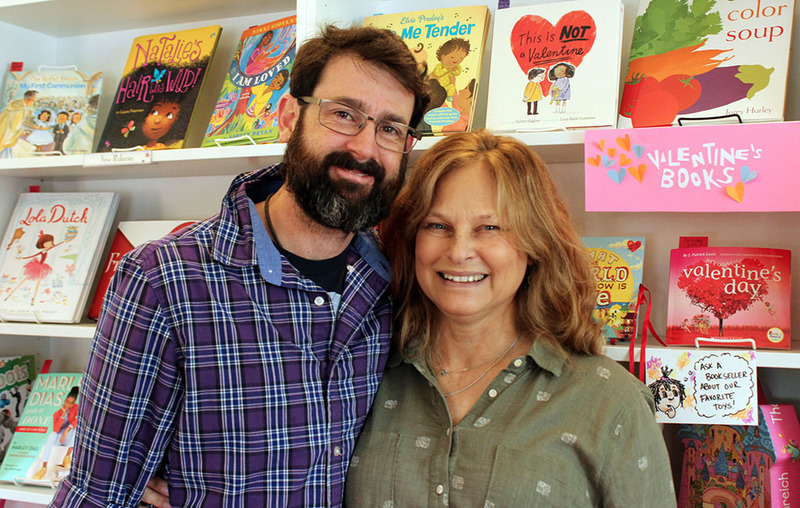 A children’s bookstore on Tennyson Street is spreading its wings to South Broadway and tripling its retail footprint. Second Star to the Right, which sells children’s books at 4353 Tennyson St., will move its retail and event space to a new location to at 1545 S. Broadway. Currently, the retail space is about 1,000 square feet. Owners Marc and Dea Lavoie said the new space will have 3,000 square feet of retail. They are still finalizing the layout, but Marc said it will likely have 1,500 square feet of event space. Dea also hopes to have room for a coffee shop with cocoa for children. Dea said cardboard books for infants and toddlers and picture books are the most popular items right now because of the young family demographic in Berkeley Park. On South Broadway they hope to serve the same niche. “While there are a lot of used and antique bookstores on South Broadway, there really seemed to be a need for a children’s-only, new bookstore,” Marc said. The Lavoies also own the building on Tennyson. They will keep the original location during construction at South Broadway. Marc said they hope to open by yearend, and are unsure what they will do then with the old space. The pair bought the building on South Broadway for $695,000 using profits from Second Star. They estimated the construction will cost around $500,000. Second Star launched in 2014, when the former teachers both wanted to reach more children that struggled with reading. 1 Comment on "Children’s bookstore launches second iteration on S. Broadway"
As a Berkeley resident, I have enjoyed second star since they opened. I’ll be sad to see this place go if they decide to stop serving the community in this capacity, but happy for their success!